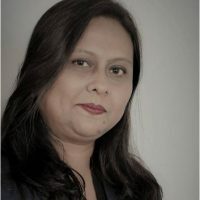 CrispIdea is a boutique research firm providing Business, Investment and M&A research services focused on fast growing Technology, Healthcare and Life science segments. We serve broad range of clients – private equity houses, broking firms, hedge funds, advisory firms and corporates. CrispIdea focuses on companies and industries headquartered in some of the world’s most innovative clusters such as Silicon Valley, Boston, Tel-Aviv, Bangalore and Shenzhen. With in-depth analysis of companies, industries and markets; CrispIdea leads in the field of specialized research in high growth sectors. It is also one of the financial industry’s active participants in equity and industry research. CrispIdea has covered sub-segments such as Big Data Analytics, Software as a Service, Artificial Intelligence, Virtual Reality, Cloud, Ecommerce, Semiconductors, Biotechnology, Medical Devices, etc. CrispIdea also has active coverage on leading technology and healthcare companies such as Amazon (AMZN), Apple (AAPL), Alibaba (BABA), Microsoft (MSFT), Google (GOOG), Facebook (FB), Amgen (AMGN), Merck (MRK), Sanofi (SNY) etc. CrispIdea also differentiates itself by providing an early coverage of specialized and highly disruptive companies. Our team holds expertise in their own industry verticals. Our sector specialists provide an early provocative view on companies and trends shaping the market through trade-marked methodology which combines fundamental and technical analysis. Our team collaborates to assist clients with investment decisions, identifying opportunities across major asset classes and geographies. CrispIdea was founded as an independent research house in 2008 and since then it has created strong reputation in the sectors that it covers with a client base of nearly 1000 private equity houses, venture capital funds, investment banking companies and corporate clients. 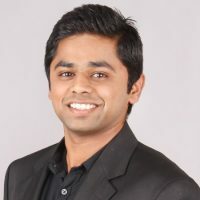 Shejal Ajmera is founder and head of research at CrispIdea. She is a star rated global High Tech sector analyst and a specialist in Digital. Akansha is a Research Analyst covering Healthcare & Life Sciences sector. She covers companies like United Healthcare, Johnson & Johnson, Novartis amongst many others. 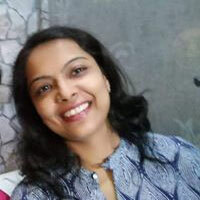 Mita Mehta (CMT) is a Sr Technical Analyst covering US market. She brings in more than a decade of experience in capital markets. 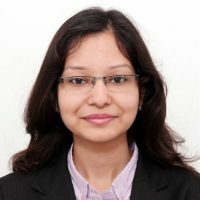 Shubhadha is a Sr Technology sector analyst at CrispIdea. 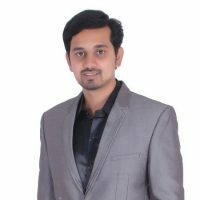 Shubhadha covers mega caps FAANG stocks and Artificial Intelligence sector.